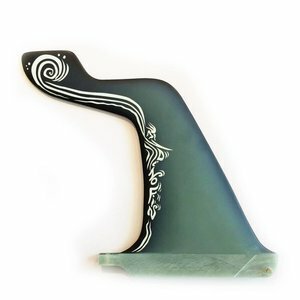 The 7’’SW550 USbox polyester Dino fin brings fun into your retro longboard in small and clean waves. Your log becomes lively and entertaining despite its inertia. 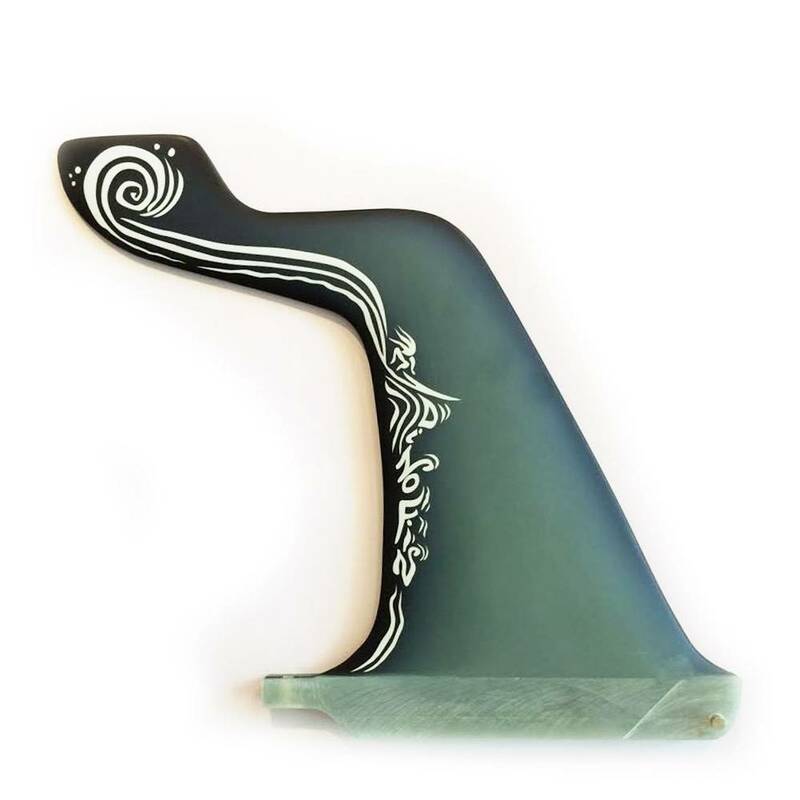 Decorated with an original drawing from french surfer, artist and designer François Lartigau.